Play this game in a Forest! 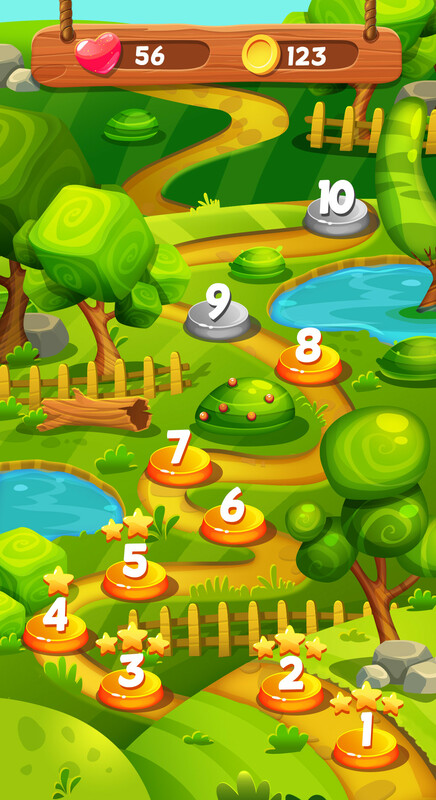 A classic Match 3 Game was created specially for you! 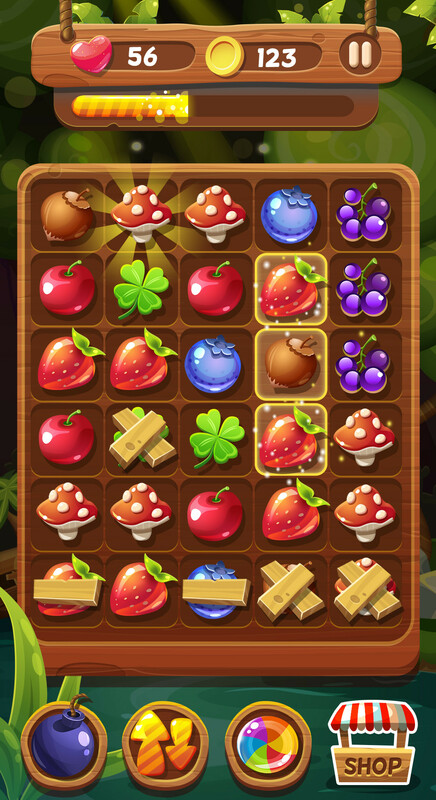 Find the mushrooms, grapes and much more on Magic Forest Match 3 Game!